London Tonight's full programme is no longer available online. 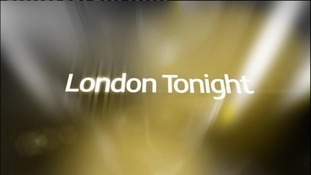 London Tonight's full programme is no longer available to watch online. Individual news stories will still be updated throughout the day on our website, but the full programme will not be published. So make sure you catch it at 6pm on ITV1 every weekday, or an hour later on ITV1+1.